Disneyland, as a whole, takes up only 510 acres. By comparison, you can fit Disneyland in the space that Magic Kingdom, EPCOT, and Hollywood Studios occupies. That’s a big difference. The compact footprint of Disneyland has some nice benefits. It will be easier on your feet. Less acreage means less walking around. Shorter distances from attraction to attraction means you’ll spend more time sitting riding attractions or enjoying stage shows in Disneyland than you will in Walt Disney World. To visit both parks in Disneyland, a guest only has to go through security once. It’s a true park hopper. A guest can bounce between Disneyland and Disney’s California Adventure freely once they have gone through security. Unlike Walt Disney World, where guests have to go through security at every park that they visit in a given day. This saves the guest time and allows more time to be spent enjoying the parks not waiting in line at bag check. Walt Disney World may have Wishes and Illuminations but Disneyland has something that, can be argued, is better than both shows….World of Color. The 27-minute “hydro-technic” show took almost three years to develop from announcement in 2007 to the first show in 2010 and cost $75 million to create. 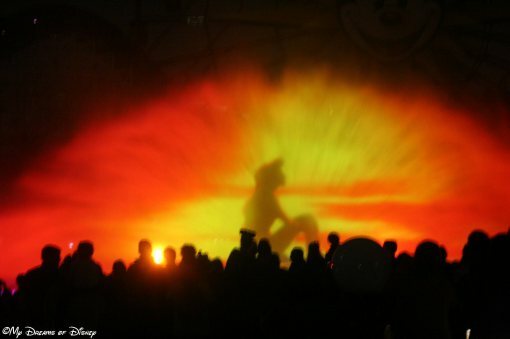 The show, which takes place on the Paradise Bay portion of Disney’s California Adventure, takes guests on a journey of colors, fountains, lasers, and music. Guests are taken through a history of Disney films during the show and films are added/removed based on the time of year and box office debuts. 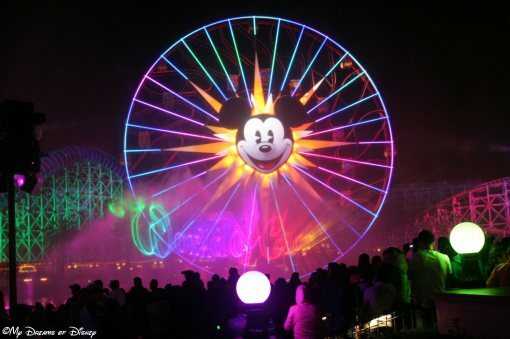 A special edition of the show will debut on May 22, 2015 as part of Disneyland’s 60th anniversary celebration. Ever want to roll out of bed and go to the theme parks without ever needing to leave your hotel. In Disneyland, you can do this at the Grand Californian resort. The resort has an entrance that lets guests out in the backside of Disney’s California Adventure. The best Walt Disney World can do is walking access (and it’s five to ten minute walk) from Contemporary to Magic Kingdom or from Boardwalk/Beach Club/Yacht Club to EPCOT or Hollywood Studios. But with these WDW walks, guests have to leave the hotel and walk through the usually sticky morning Florida air to get to the theme parks. 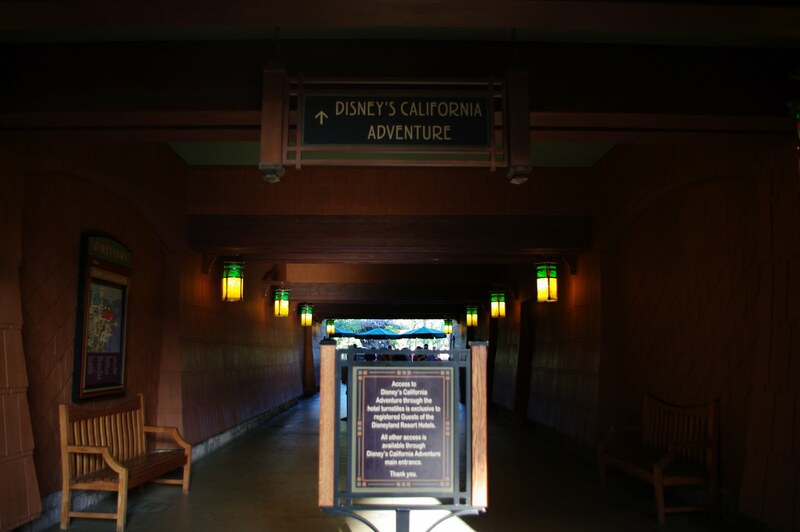 Not so in Disneyland, it’s an indoor walk from your hotel room to the turnstile at Disney’s California Adventure. Wish you could go back in time at Walt Disney World and return when you didn’t need to be on-line or on the phone exactly 180 days from the start of your Walt Disney World vacation to make those all important dining reservations. At Disneyland, you can still experience that phenomenon. It’s not important to have those dining reservations lined up far out in advance. Guests can still, in some cases, make their dining reservations when they arrive for the beginning of their vacation. Why? There are not as many restaurants on property for one. Two, access to off-property restaurants is easy. Three, fewer on-property guests due to only three on-property resorts. Four, more local day guests than Walt Disney World. All of these factors merge together and make Disney dining less of a priority than at Walt Disney World. Does Disneyland still have excellent restaurants? Of course, they do but they are just in the same demand as they would be in Walt Disney World. In the early days of the blog, I had one my debate articles on should Disney bring Cars Land to Walt Disney World. Consensus was that Disney should bring Cars Land to Walt Disney World. Cars Land is a great attraction and drives people to the parks at Disney’s California Adventure. 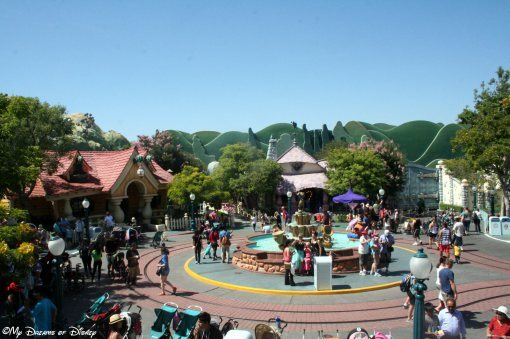 The attractions are highly popular and still result in long wait times on crowded park days. 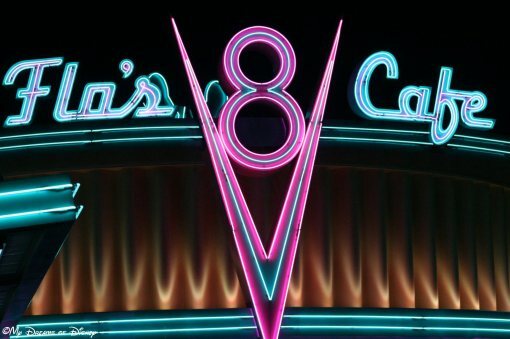 The more I think about it and look back on that article, I think that Cars Land should remain in Disneyland and not come to Walt Disney World. Disney Imagineering will have the perfect opportunity to bring it to Walt Disney World and, more specifically, Hollywood Studios as part of a potential Pixar Place expansion. Cars Land is just one of the many attractions, along with The Matterhorn, Mr. Toad’s Wild Ride, California Screamin’, Disney’s Aladdin show and Mickey’s Toontown, which make Disneyland unique and reasons why guests who frequently go to Walt Disney World need to make the trek out west to Disneyland.